Advertising API from Twitter offers programmatic access to advertising accounts. 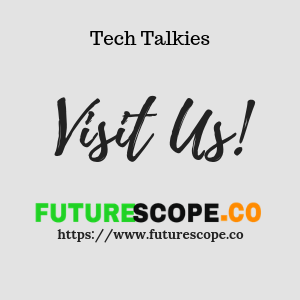 Any partner can integrate a solution with the API as a way of promoting schedule campaigns, Twitter accounts, Tweets, manage audiences or retrieve analytics. 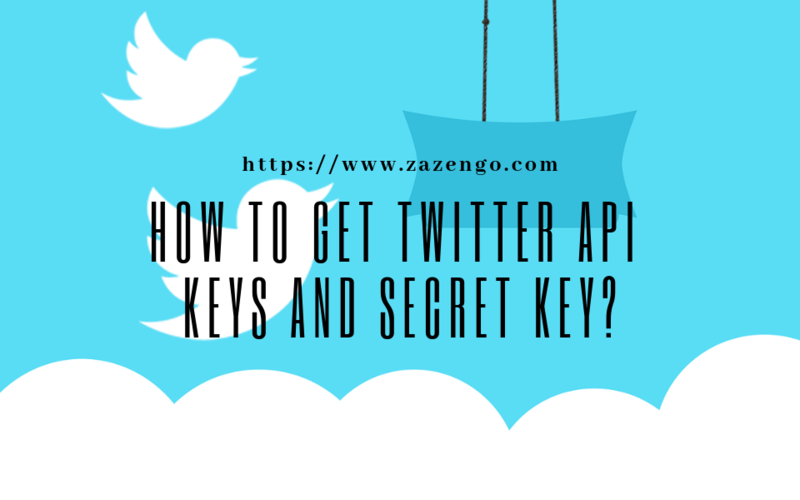 Twitter API consists of several APIs that people can combine to make an application for their business so that they can benefit from the data Twitter provides in addition to the option of making automatic tweets. Apart from Twitter, the large properly established social networks and international companies use the Representational State System (REST) to generate business. Some of the other social networks that benefit include Facebook, YouTube, and Instagram. 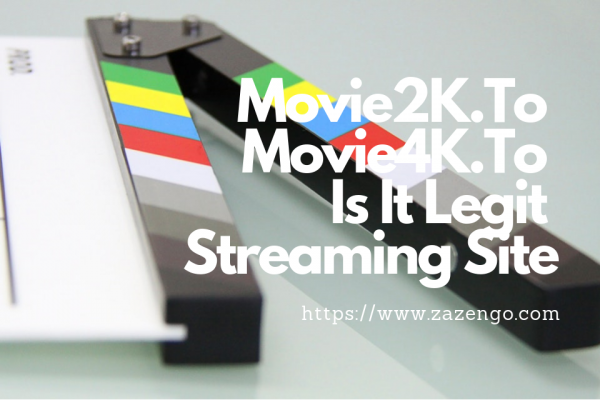 When speaking of the REST system, people refer to the interface between any system that uses HTTP to get data and to generate operations on the data in every possible format like JSON and XML. Without REST APIs, the horizontal growth would be more complicated. For Twitter, the REST API allows the users to write or read Twitter data. Put differently, people can use it to read the user profiles, make new tweets and the data of their followers – including the data from every profile – because it identifies most Twitter applications and the people who register through OAuth authorization and authentication. Replies from Twitter REST API are usually in JSON format. The Twitter API offers four primary objects, which include Entities, Tweets, Places, and Users. It has restrictions when it comes to the daily changes in API or calls to protect the accounts of users from abuse. Specifically, the user has to set up the restrictions. The user can use user access tokens to set the daily limit. Twitter divides the frequency restrictions into intervals of 15 minutes and the evaluation criteria need authentication to prevent the making of unauthorized calls to the API. The API has its base on HTTP, not SSL, which means that any process that requires a specific HTTP method returns an error when the request is incorrect. 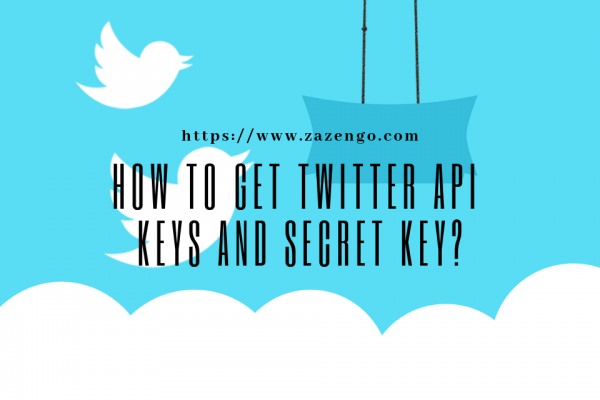 The requests to the Twitter API involve specific parameters, library restrictions and generated paging that adapt to the API operation on the social network. More like you expect on the other social networks, the Twitter API allows people to access user publications and profiles and generate tweets too. Generation of tweets with the API is pretty easier to understand. The primary uses of the Twitter API in any business related to the creation and publication of tweets after an X requirements occurrence so that when a sequence of circumstances takes place, the company’s profile can send out the corresponding tweets. A quick example, each time an individual mentions your company when tweeting along with a word like “question”, “query”, “thank you” or “please”, you will be able to make a default tweet (thank you tweet) with the maximum response time of your company. Any bot in profiles or Twitter that publish tweets automatically relies on the streaming Twitter API, which has its foundation on an app made on the social network. Twitter has numerous entertaining cases. A recent study shows that around 15 percent of the users you chat with on Twitter are bots. The usage of Twitter API has its base on the access of the user profiles in addition to publication on the social network. You can make user patterns for your business or find out the degree of user satisfaction. You should guard the API keys of your applications closely. The two represent the unique access to your API and when other parties leak or use them, it might result in restriction and abuse on the application. Due to the high sensitivity of the user access tokens, if generated it means that the represented user believes that your application will keep them secure. 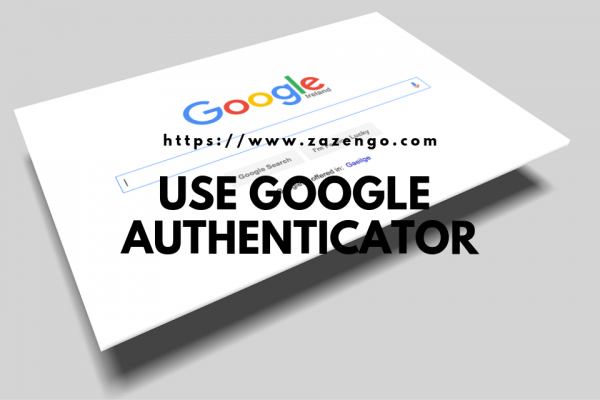 If compromised by any chance, your application will expose access to the user’s private information and the account functionality. The commonest security mistake most developers make is having the API keys and the access tokens attached to the source code in an access control system such as BitBucket and GitHub. Most of the code repositories remain accessible to the public. The mistake is so common in code repositories such that lucrative bots, which scrape for the API keys exist. To keep the access tokens and API keys safe, do the following. You have to use server environment variables to keep the access tokens and the API keys safe. After storing the API keys in the environment variables, you will have kept them out of the version control and code. That way, you will be able to use different keys in different environments easily. Remember to use configuration files separate from the source code. After adding the filename to the .gitignore file, you will have kept it safe from the version control trackers. Treat the API keys as you treat your passwords and usernames. Avoid hard-coding API keys in your source-code repositories, which is the same thing you should do with usernames and passwords. If you believe that your API keys have been exposed, you will have to rotate them. In other words, you should generate new ones. To do that, here are the steps to follow. Go to developer.twitter.com and generate the keys from the “Apps” page. That is only possible if Twitter has approved you for the developer account. When using OAuth2, you should invalidate the bearer token and then generate another one. Restrict the access so that the access tokens can only be visible to the owners. Restrict write/edit privileges to your database table for the access tokens. Use the key management system to automate that. Encrypt the access tokens before you store them in your data stores. After getting the API keys and access tokens, you will manage to upload media, create new tweets and manage the friendship. After collecting the API keys, you should keep in mind that you have the power to act on the users’ behalf. Great power comes with greater responsibility – you have to handle the situations gracefully and provide a great user experience.